On this project we first removed the old pool liner which was discolored, leaking and badly wrinkled. Then we inspected the pool interior and repaired the main drain. 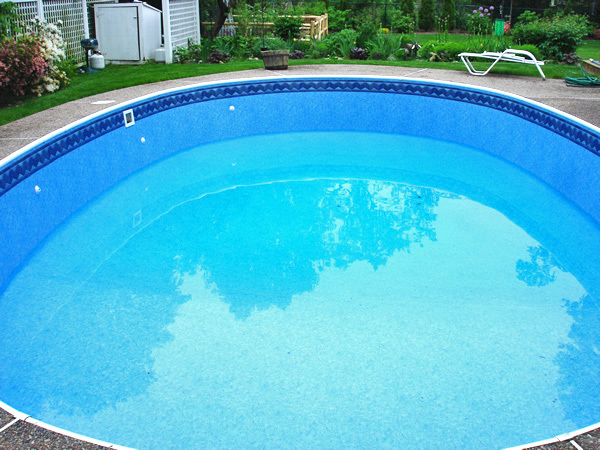 Finally we installed the new vinyl pool liner and quickly refilled the pool. © 2019 Sweetwater Pool Service, Inc. All rights reserved. Please complete and submit the form below to request service. We will get back to you as soon as possible.